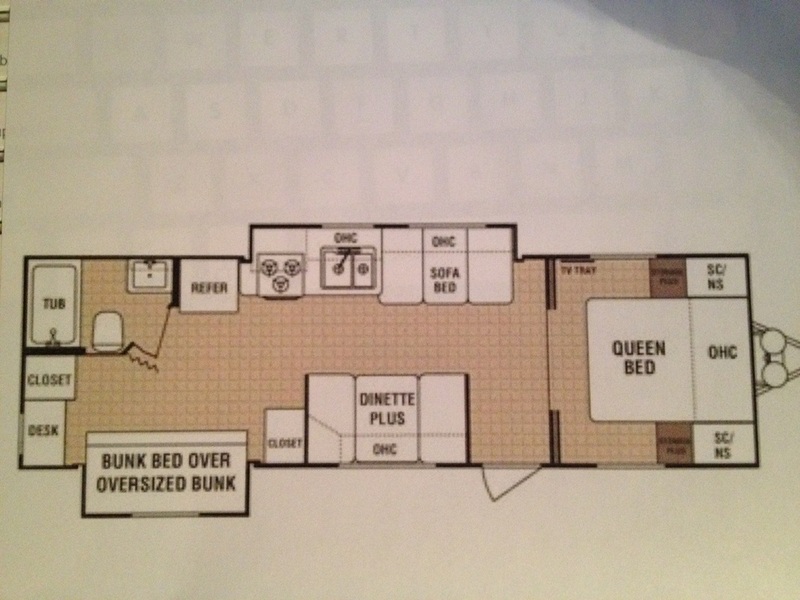 For Sale Only and Available for immediate purchase: Asking $10,950 OBO. 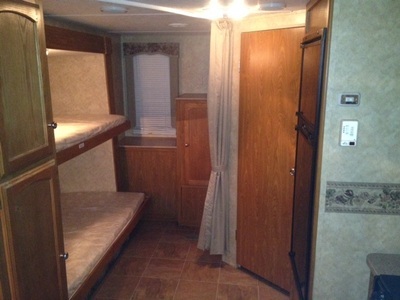 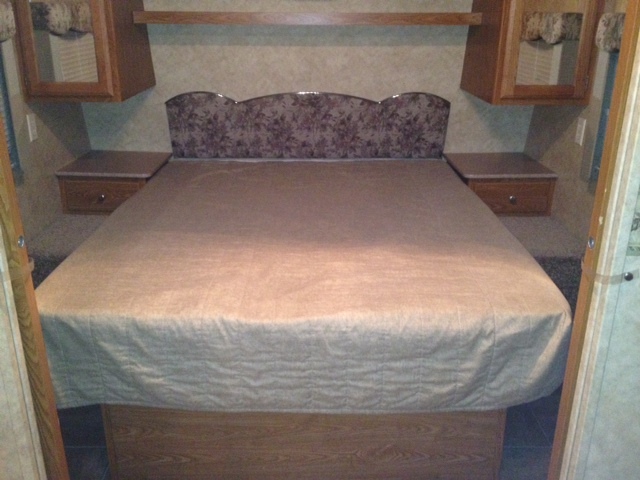 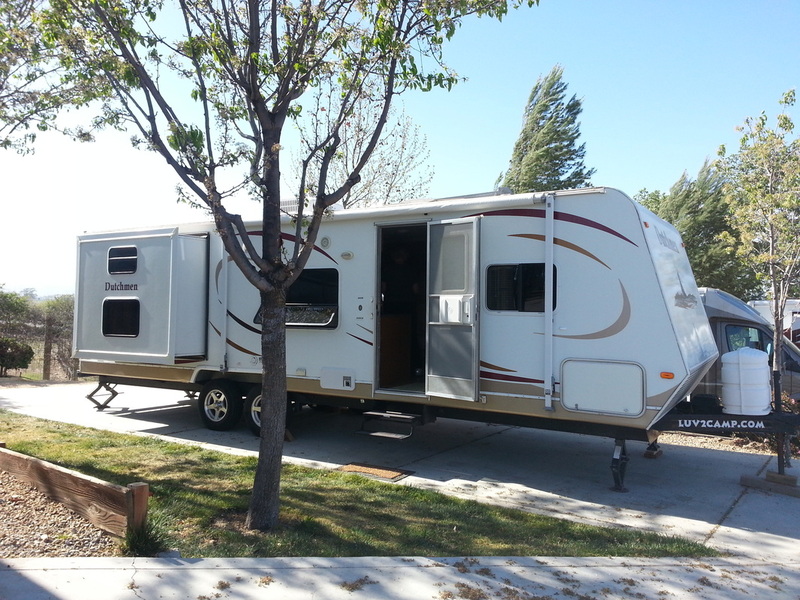 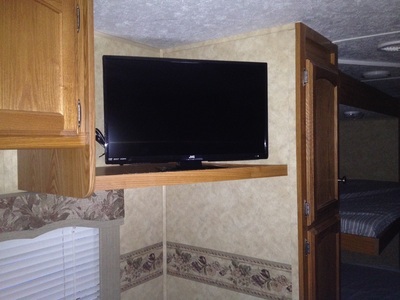 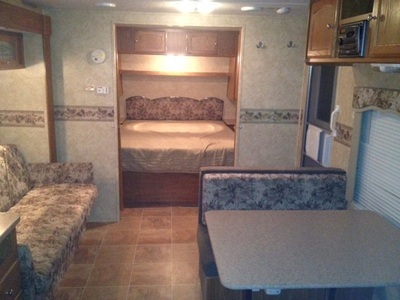 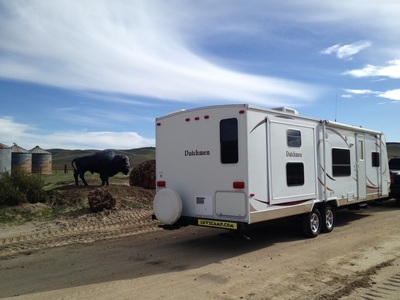 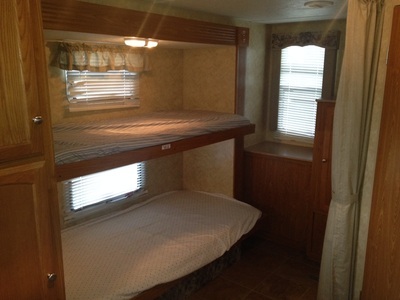 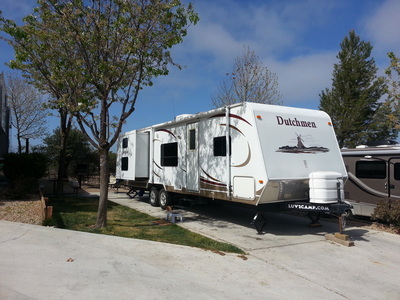 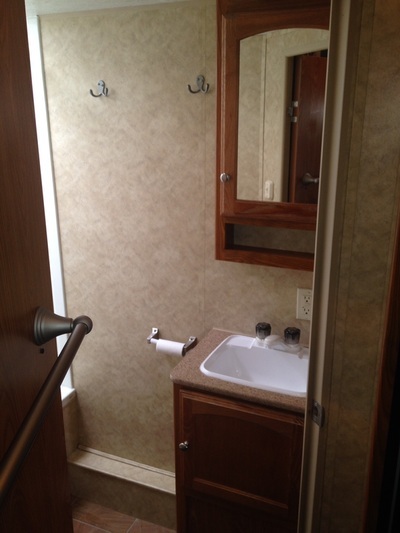 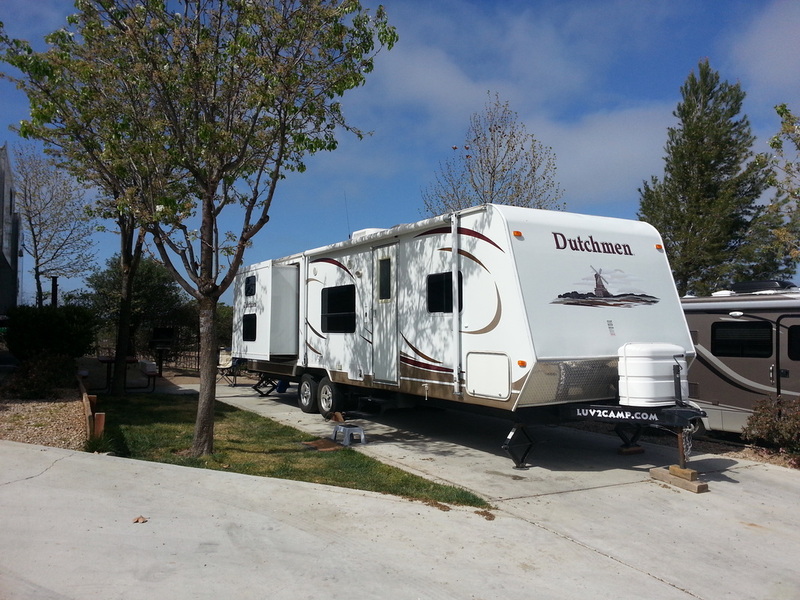 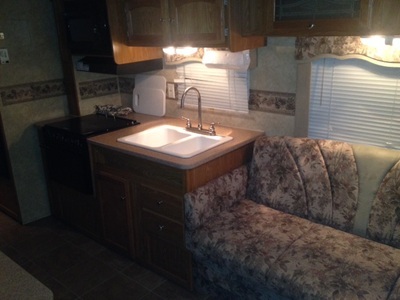 31' Bunkhouse* This Unit has been taken out of rental line up. For sale only. 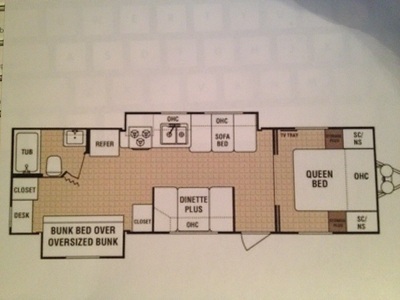 *Length measured from tongue to bumper & is approximate. Microwave (must have 15-20 amp A/C power source. 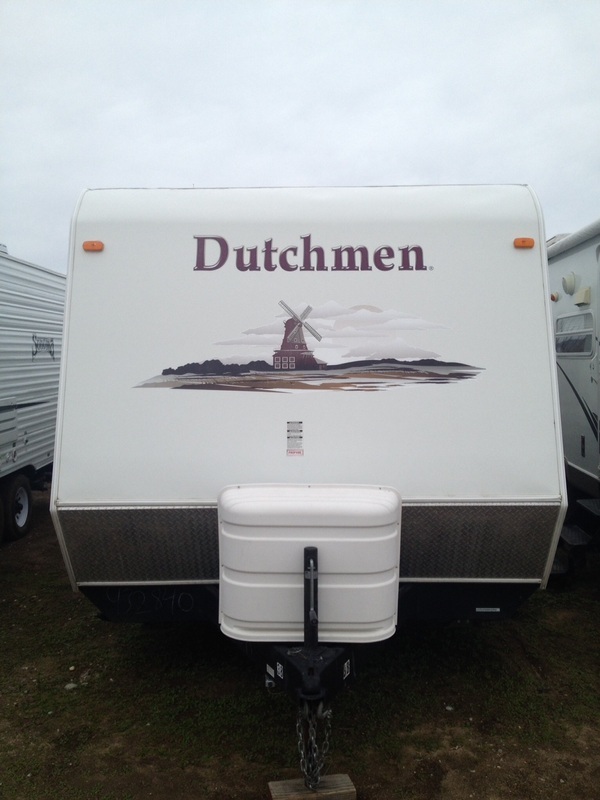 2 - 20lb Propane tanks. Unit does not come with a generator. You can also find us at Luv2Camp.com. 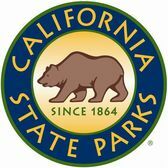 We have other locations in California, Oregon, & Idaho.